Capt. 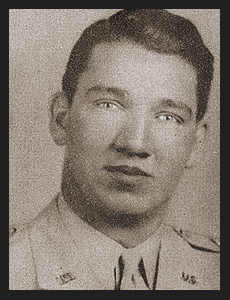 James S. Curtis, son of Mrs. James A. Curtis, graduated from Frederick High School, Hill's Bus. College. Entered service in Feb. 1942, trained in Ft. Warren, Wyo., Pendleton, Ore., Thermal Field, Cal. ; went overseas in Oct. 1943, served in China, India, Burma, and Ft. Leavenworth, Kan.